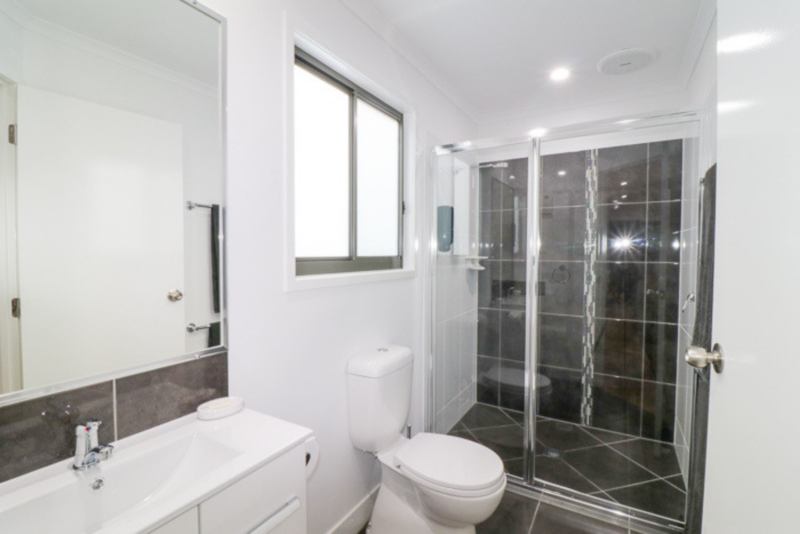 Whitsundays Tropical Eco Resort is a family owned and run caravan park in Airlie Beach. 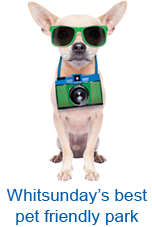 We are also Pet Friendly! 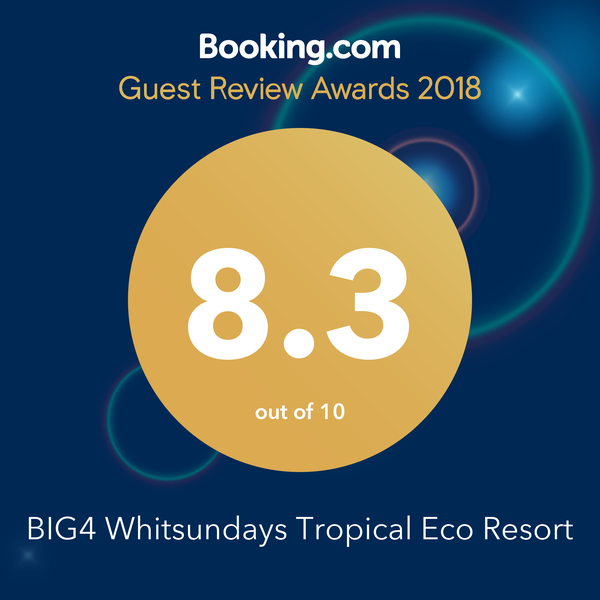 Previously Flametree Tourist Village, Whitsunday Tropical Eco Resort joined the Big4 team on 5 October 2018. 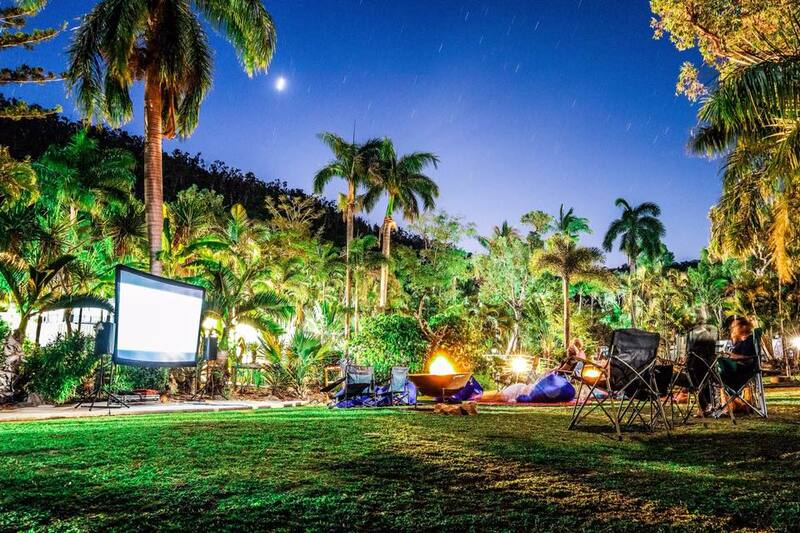 Whitsundays Tropical Eco Resort is nestled in 7 acres of shady tropical foliage next to the Conway National Park. We are just minutes to Shute Harbour, gateway to the 74 islands of the spectacular Whitsundays. In addition, we are 5 minutes drive to the tourist centre of Airlie Beach with its many shops and fine restaurants. Whitsundays Tropical Eco Resort is surrounded by many different species of wildlife. Possums, bush turkeys and curlews are always around to create the special environment which is Whitsundays Tropical Eco Resort. The friendly and experienced staff at Whitsundays Tropical Eco Resort can answer all your tour enquiries as well as make bookings for you. Let us find the perfect trip to suit you! For a great holiday in a quiet and relaxed atmosphere look no further than Whitsundays Tropical Eco Resort. 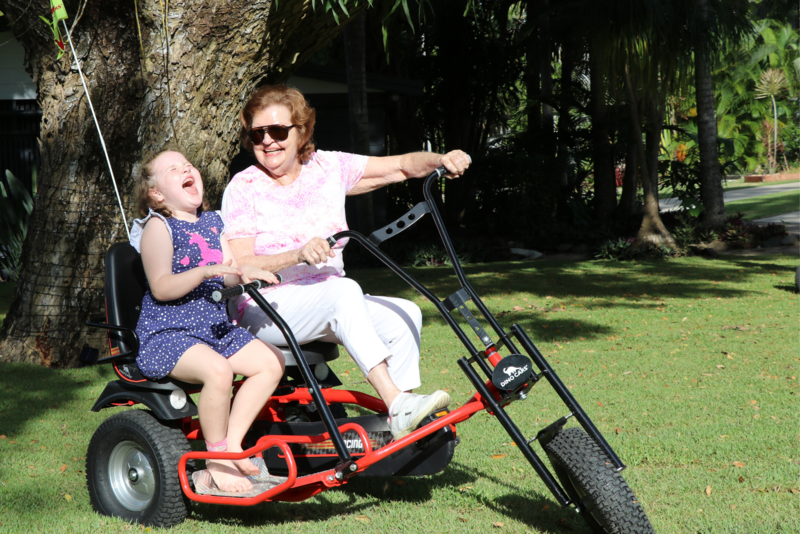 We guarantee to be the friendliest Airlie Beach Caravan Park you will find! Very nice cvp lots of room between sites great pool clean amenities. Great friendly knowledgeable staff, very helpful in providing local info. Nice clean comfy rooms and nice facilities. Receptionist was lovely. The layout was perfect for our needs.